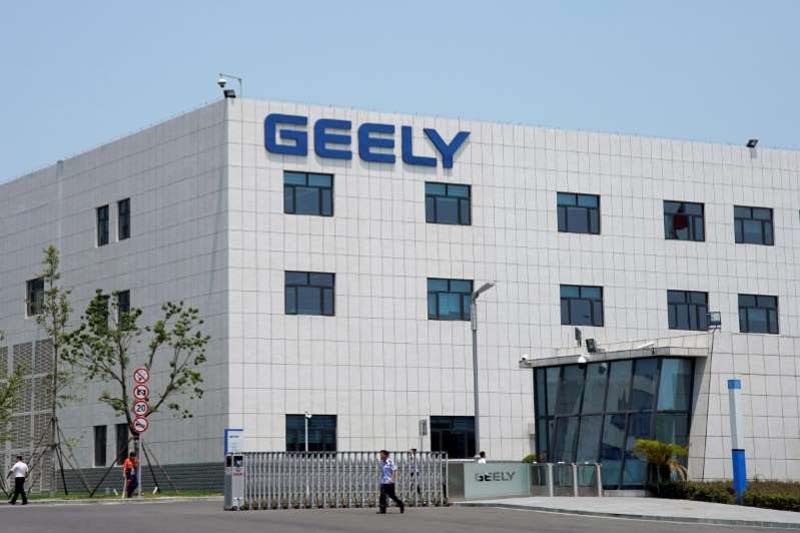 The previously unreported plans are Zhejiang Geely Holding Group's [GEELY.UL] first move to shake up the British brand since its purchase of a majority stake in 2017. The move is in line with Geely's ambitions to build more up-market cars and throw off its reputation for copycat designs and shoddy quality. 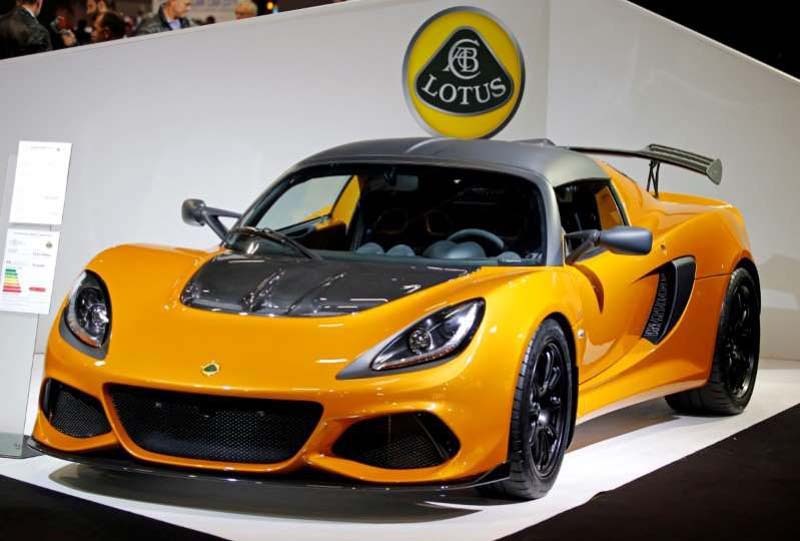 For Lotus, it could mean greater production volumes and new models such as SUVs to boost sales. "Details on additional locations and models will be confirmed in due course," the company said in an e-mail to Reuters. The planning authority of Hubei province, whose capital is Wuhan, last month approved Geely's plans for the plant. The factory will be able to manufacture 150,000 cars annually, according to a document posted on the authority's website. The Wuhan Development Zone, where the factory will be based, said in a statement posted on its website last month that production at the plant would include "Geely's Lotus project". While is not clear what portion of the new Chinese production line would be devoted to the British brand, greater production volumes would be consistent with Geely's stated ambition to grow the market for Lotus by broadening its line-up. Lotus currently produces models such as the Evora and Elise. James Bond famously drove a Lotus Esprit in 1977's "The Spy Who Loved Me", and Lotus once boasted a Formula One team until it was sold to Renault for just one pound in 2015. One of the sources said Geely wanted to emulate premium carmakers like Porsche , whose luxury SUV models were selling well in China.